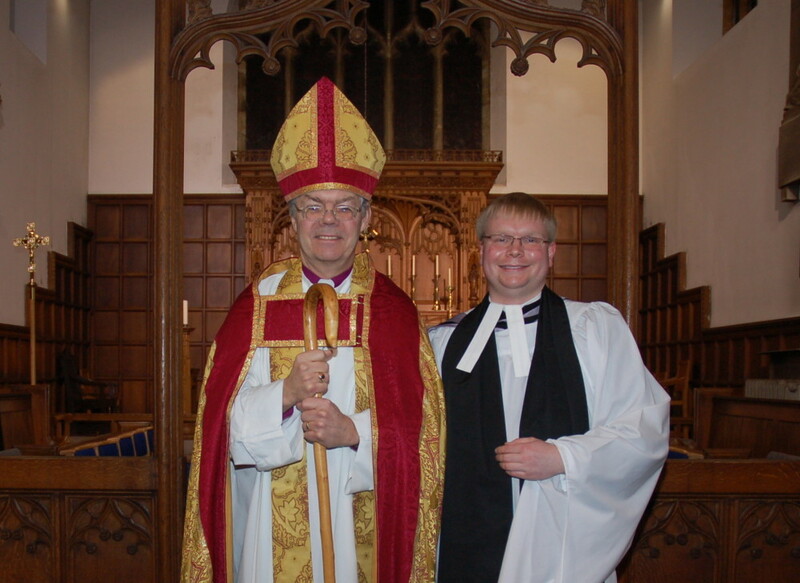 Father Adam marked the fifth anniversary of his Institution and Induction as Rector of Loftus-in-Cleveland and Carlin How with Skinningrove by offering Mass on Wednesday 12th March 2014 for God’s continued blessing on the life and Christian witness of the Benefice. Inevitably a number of things have changed since Father Adam arrived as Rector five years ago. Sunday Evensong has been restored to a weekly basis; both Church Buildings have been subject to high levels of maintenance and development; while proactive relationships with schools, the local authorities and with community groups have strengthened relations between the Church and the wider community. Furthermore, since arriving as Rector on the 12th March 2009 Father Adam has conducted a total of 15 Weddings, 122 Funerals and 205 Baptisms!